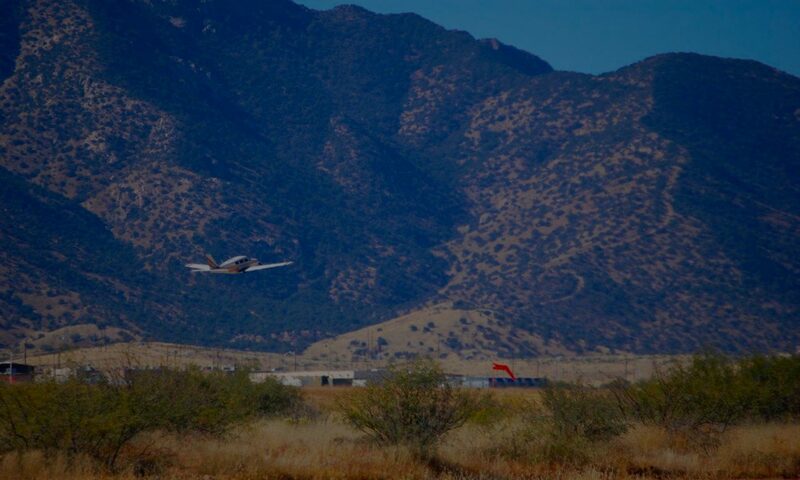 Why are your aircraft in both Chandler and Deer Valley airports? Since we had been based at Sky Harbor from 1958 to 1997, we have members from all over the Valley. We chose Chandler and Deer Valley as the majority of our members live near one of these two airports. Previous PostPrevious How do you budget for engine reserve? Next PostNext Why do you rotate the aircraft between Chandler and Deer Valley airports?